Cloud Business Intelligence-An all-time high 48% of organizations say cloud BI is either “critical” or “very important” to their operations in 2019. An all-time high 48% of organizations say cloud BI is either “critical” or “very important” to their operations in 2019.Organizations have more confidence in cloud BI than ever before, according to the study’s results. 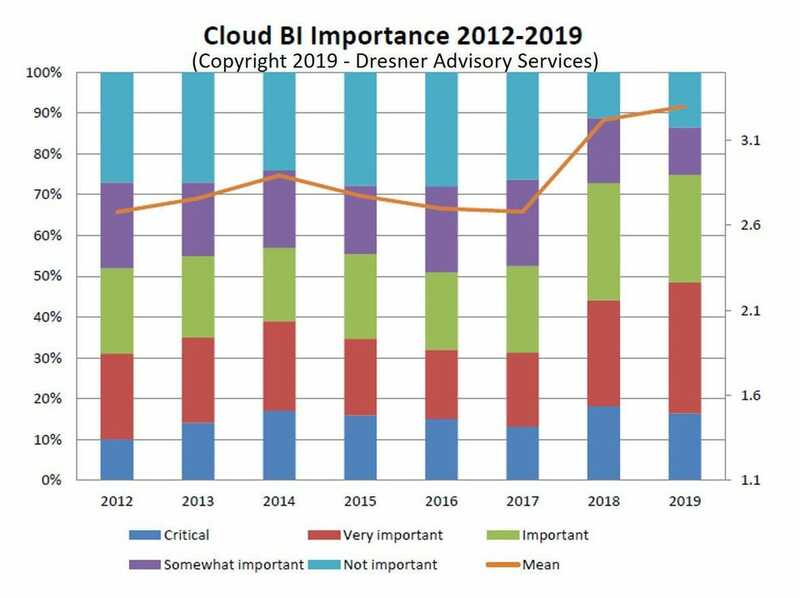 2019 is seeing a sharp upturn in cloud BI’s importance, driven by the trust and credibility organizations have for accessing, analyzing and storing sensitive company data on cloud platforms running BI applications. 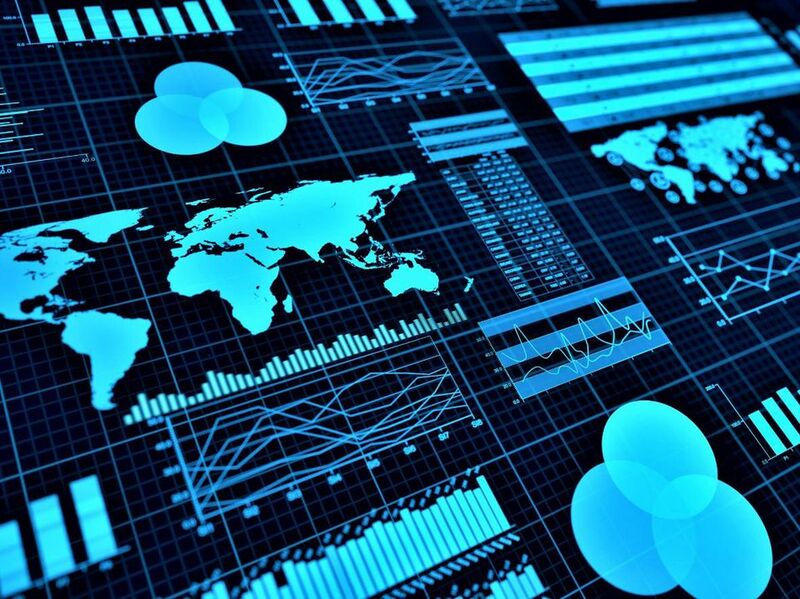 The post The State Of Cloud Business Intelligence, 2019 appeared first on erpinnews.